Seán O'Brien has admitted that leaving Leinster and Irish rugby is one of the most difficult decisions he has ever had to make after confirming he will depart for London Irish after the Rugby World Cup. Last week news emerged that the 54-cap Ireland international is to join the Premiership club in December and O'Brien was part of the Ireland team that defeated Scotland at Murrayfield at the weekend. After making his professional debut in 2008, O’Brien has become a key figure during Leinster’s success and was named the ERC European Player of the Year and Rugby Writers’ Player of the Year in 2011 as the province secured another European Cup. The backrower has had an unfortunate run of injuries in recent years, but says he is excited by the new challenge at the Madejski Stadium, where he will be joined by Australians Nick Phipps and Curtis Rona next season. "This is one of the hardest decisions that I have ever had to make. I have played all my rugby in Ireland," the 31-year-old said. "For now my concentration remains solely with Leinster and Ireland but it’s an exciting challenge that awaits." 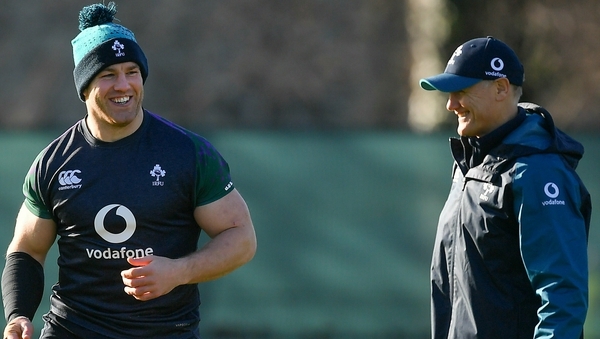 While there is no official policy regarding the selection of players based outside Ireland, it is unlikely O'Brien will be considered for the 2020 Six Nations by Andy Farrell, who will replace Joe Schmidt as Ireland head coach after the World Cup. 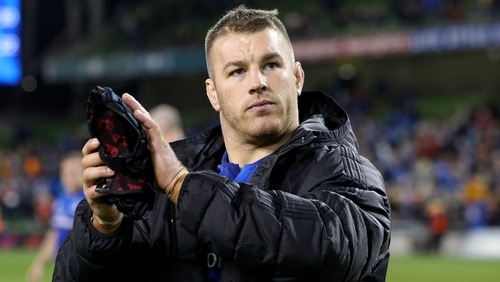 Leinster head coach Leo Cullen paid tribute to the contribution of the abrasive backrower. As a teammate, Seán was the sort of competitor you always wanted beside you. He is the kind of player who gives you the confidence that anything is possible – nothing fazes him and he always led from the front. It will be a reunion for O’Brien with Declan Kidney, who gave the Leinster man his international debut in 2009. "Sean has proven himself time and time again to be a quality player who sets very high standards for himself and those around him, he leads by example and has a winning mentality," the London Irish head coach said.